ConocoPhillips is a pioneer in the liquefied natural gas (LNG) industry with more than 40 years of experience in safely producing and delivering LNG in the Asia Pacific region. Working with China’s leading energy companies, ConocoPhillips is taking the opportunity to bring LNG to China to meet the country’s demand for clean energy and to help diversify China’s energy sources. Through the implementation of these opportunities, China has become the largest and most important single market outlet for ConocoPhillips’ LNG activities. 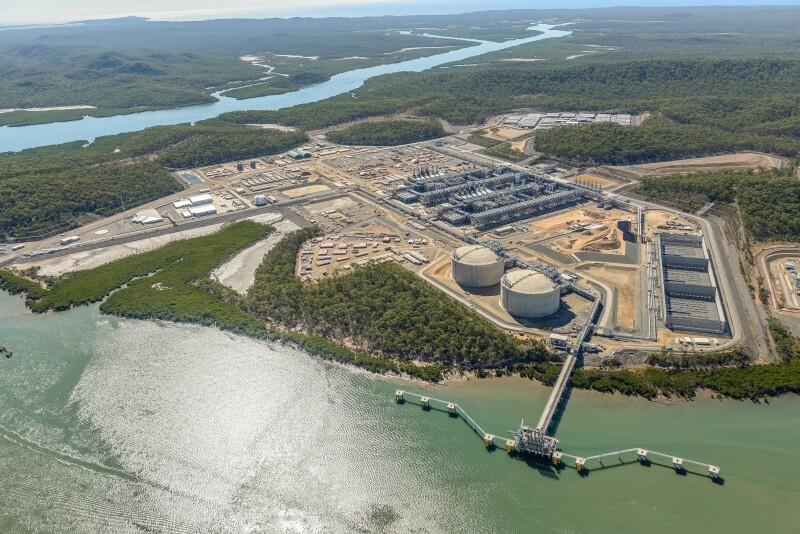 In April of 2011, Sinopec joined ConocoPhillips and Origin Energy in a world-class LNG project in Australia called Australia Pacific LNG (APLNG). As part of this momentous business agreement with a Chinese company, Sinopec acquired 25 percent equity interest in APLNG and has contracted 7.6 million tonnes per year of LNG for 20 years. The 7.6 million tonnes per year of LNG that the APLNG project provides to the Chinese energy market produces half as much carbon dioxide, less than a third as much nitrogen oxides, and 1 percent as much sulfur oxides at the power plant compared to the average air emissions from coal-fired generation. In addition to reduced air emissions, natural gas has other environmental benefits that make it a smart fuel choice. Natural gas-fired power plants use about 60 percent less water than coal plants and 75 percent less water than nuclear power plants for the same electricity output. ConocoPhillips’ global LNG projects produce 20 million tonnes per annum of LNG on a gross basis, of which nearly half are sold to China’s National Oil Companies under long-term agreements. In addition, ConocoPhillips also provides spot LNG cargos to buyers in China. Since China began importing LNG in 2006, ConocoPhillips’ LNG cargos have been delivered to all major LNG receiving terminals in China.